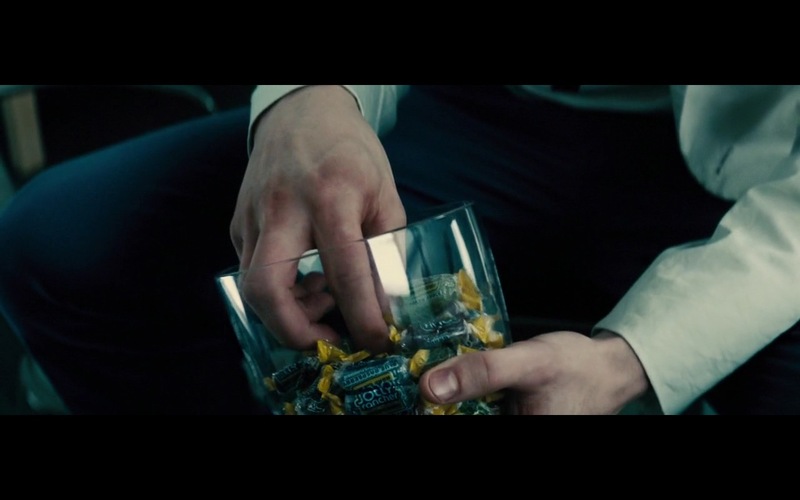 Jolly Rancher product placement in Batman v Superman: Dawn of Justice (2016) movie. Dumb fun, just what I expected from the trailers. I was very sceptical after reading some of the reviews but I still watched it and I am glad I did! The story is comedic, but the last scene is not. He’s called the “Merc with a mouth”. Absolutely loved the movie so much we wanted to see it again to pick up on the jokes we missed while we were laughing the first time around. If you want more info look up critics reviews.